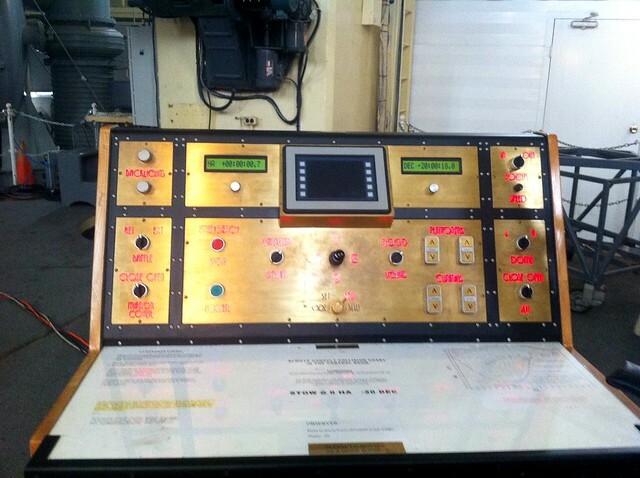 Control panel for the 82"
This was made by Observatory staff fairly recently in a retro style. It’s great. Totally belongs in Rotwang’s lab.